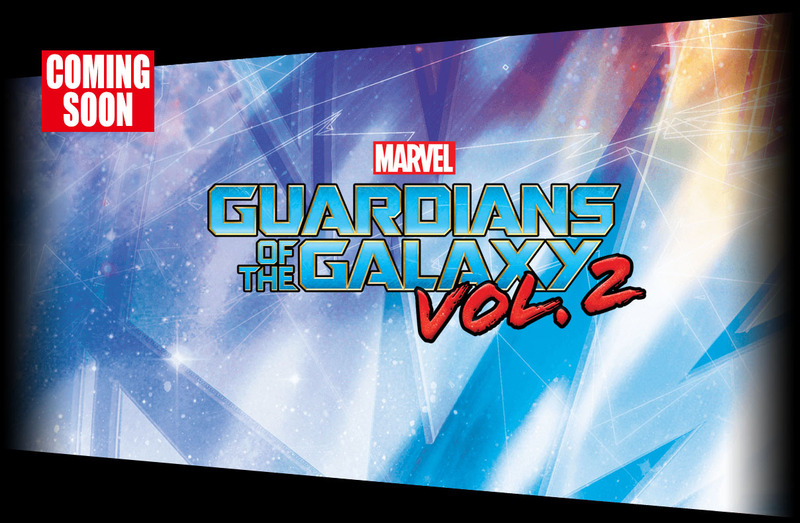 Fans hoping to see the Guardians of the Galaxy Vol. 2 S.H. Figuarts released in the U.S. look to be in luck. 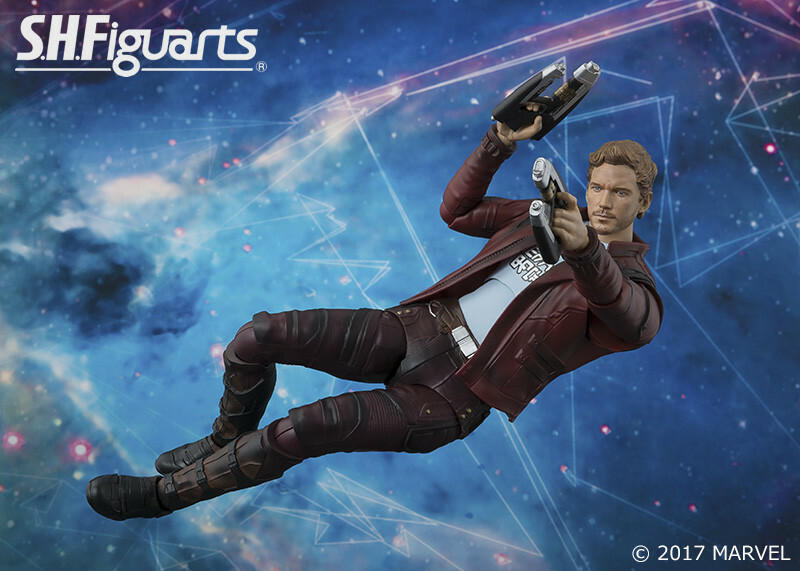 Toyark sponsor Big Bad Toy Store has put up a Pre-order for Star-Lord! As with all Marvel S.H. Figuarts releases by Bluefin, a special accessory will be included. The S.H. 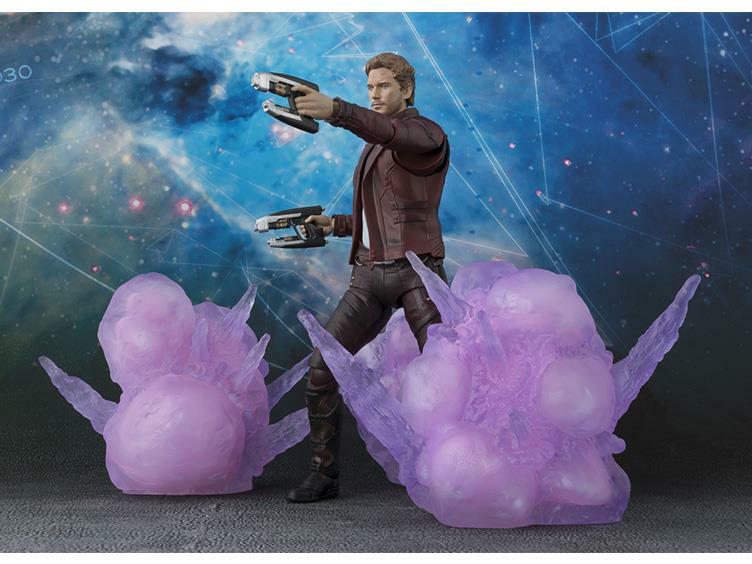 Figuarts Star-Lord will include a few purple explosion effects pieces. 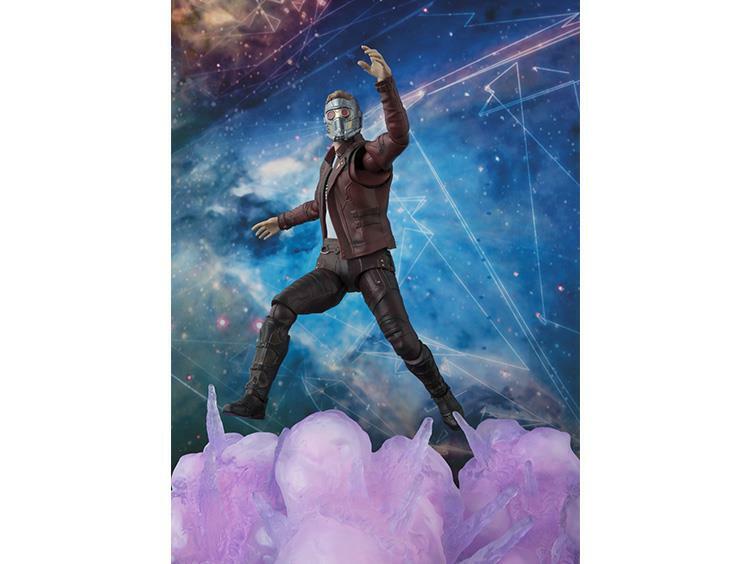 The figure will also include masked and unmasked head sculpts, interchangeable hands and two blasters. The Guardians of the Galaxy Vol. 2 S.H. 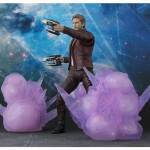 Figuarts – Star-Lord and Explosion Set is priced at $84.99. It is set for release in September. Read on for a few images.